What was popular in August? As the sizzling hot days of summer were upon us, Canadian children enjoyed a whole array of subjects and fun. 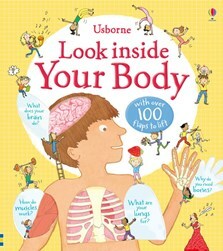 From the always popular topics of the human body, to great interest in Knights and Castles and all things medieval. (some of these titles are sold out at the moment, but here's even more knightly books sure to delight) Here are the top selling books for the month of August 2016.